Kick off the season with sun, fun, and wellness! This trip has something for everyone! Want epic rides, we have epic rides. Want a rolling morning and an afternoon by the pool? We can do that too. Want to move in new directions, learn about the dessert landscape, taste healthy and delicious delights? You'll have several afternoon activities to choose from wit the option to be as active or relaxed as you like. As with every Cycling Centre trip you will be fully supported, watered and fed on the rides, be surrounded by fun and friendly people, and enjoy great food. Register today! Ride the mountains made famous by the Giro d'Italia! 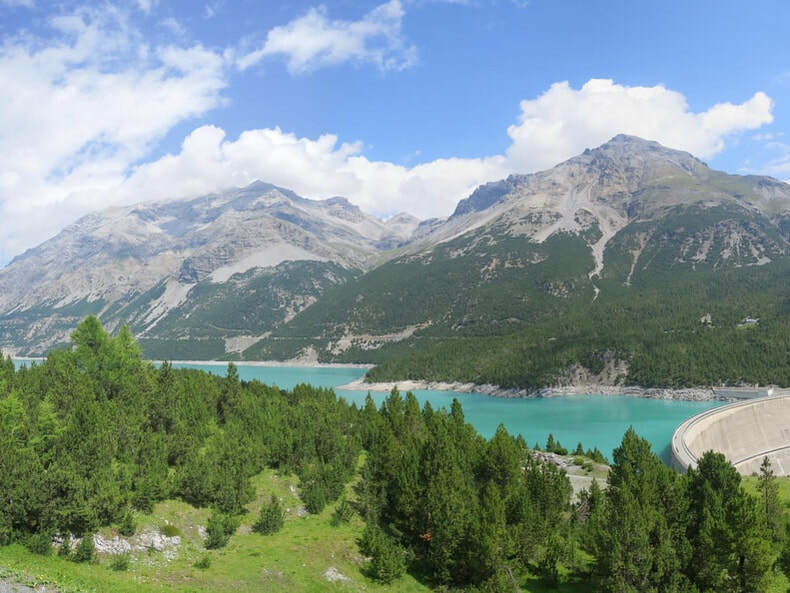 Bormio, Italy, is an antique town with uncontaminated beauty. Surrounded by one of the largest protected areas in Italy, nature is displayed on a pedestal, creating an outdoor playground with breathtaking views. All of our rides will depart from the door of our hotel, leading us on some of the most beautiful climbs in Europe. Gavia, Stelvio, Mortirolo ... just saying their names brings pure joy. Join us in the stunning setting of what many be the most beautiful lake in Europe; venturing in to the Alps to climb some of the Tour de France's most epic mountains, indulging in pastries and food that make the taste buds dance, and relaxing at our hotel with views so beautiful that they put the mind instantly at ease. Around every corner the scenery is more picturesque then the switchback before. There are many routes to be explored, climbs to be conquered, and our dreams are still full of the panoramas and delicacies of this beautiful region.